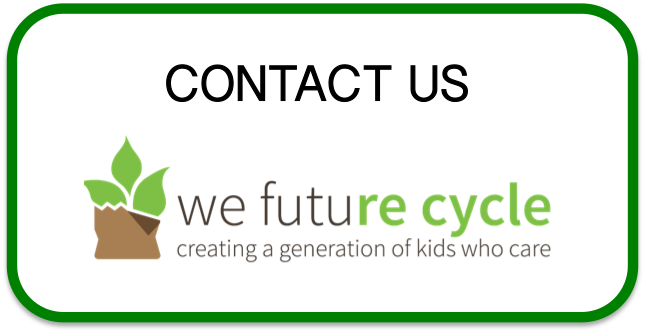 Midland Elementary School in Rye began its second year of the We Future Cycle sorting, recycling and composting program. We Future Cycle was happy to return to Midland this Fall to help teach the incoming kindergartners to sort their lunch waste. Since kicking off the program in February 2016, Midland has diverted nearly 10 TONS of recyclable and compostable material from the trash based on their 97% rate in trash reduction. The benefits of proper source separation add up so quickly, contributing to an enormous positive impact on our environment. Midland continues to have great support from the PTO, which has helped to keep this program on track by organizing many parents to monitor the process at lunch in the first few “back to school” weeks. The support from Principal Jim Boylan, Assistant Principal Joanna Napolitano, and the Midland aides and custodial team has also been invaluable to sustain the enthusiasm and smooth operations in the lunchroom. Their efforts provide continuity by insuring that all students remember how to sort and the importance of reducing their waste.